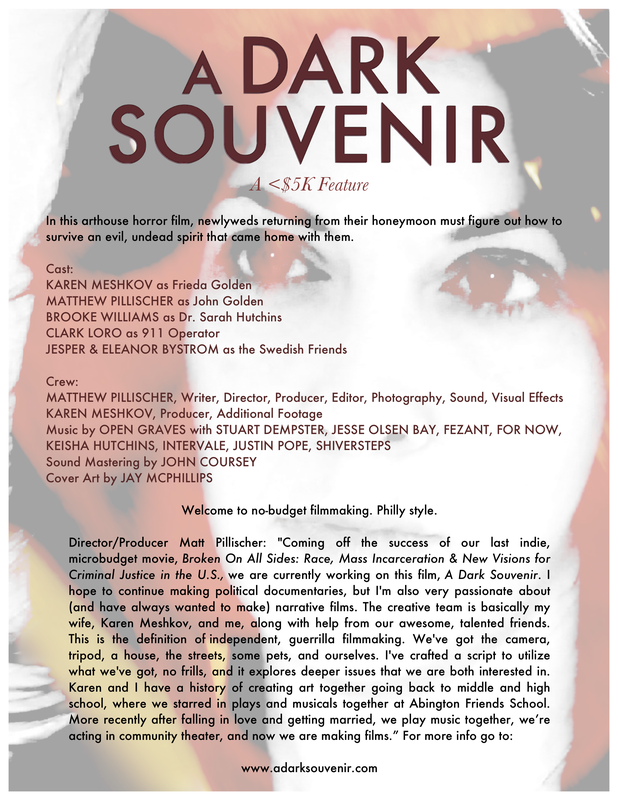 The Creator of A Dark Souvenir was recently interviewed by David Poe of U.K. website, The Horror Freak. They also feature a review of the film. Check them out below. 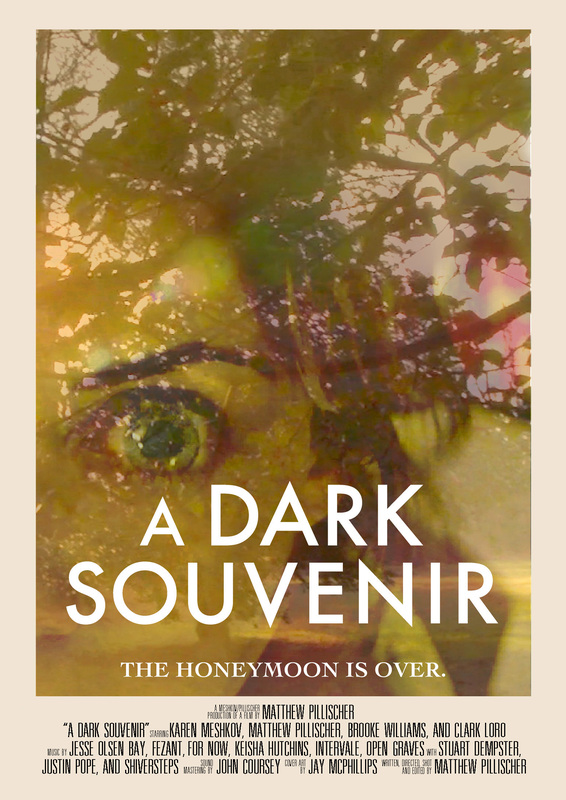 Check out the great review of A Dark Souvenir over at The Midnight Channel blog. 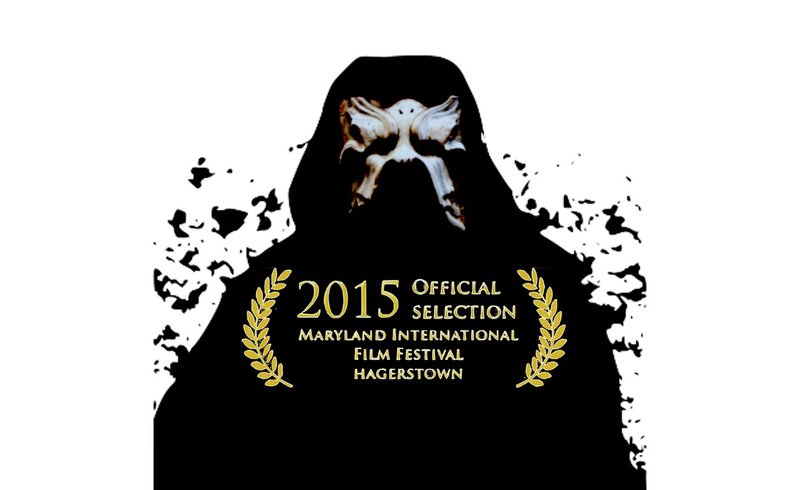 Max Gardner interviewed director, Matt Pillischer, and Max's review follows the ﻿interview﻿. 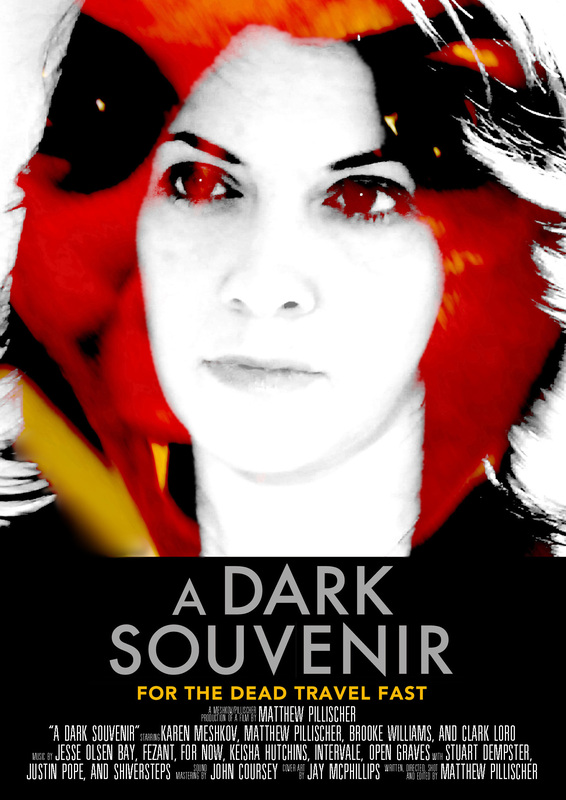 are as creepy and tense as anything I've reviewed in recent months." Poster design by Jay McPhillips of prince-ton.com. This is our 1st official poster. 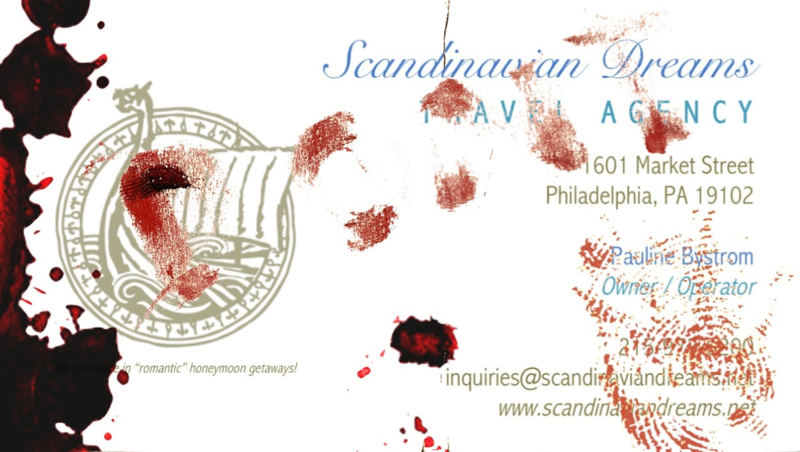 Poster design by Jay McPhillips of prince-ton.com. This is our 2nd official poster. 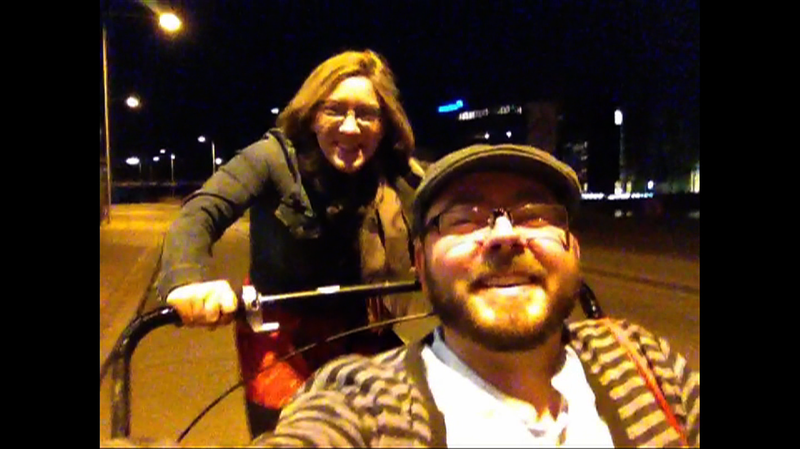 Frieda & John biking in Copenhagen on their honeymoon. 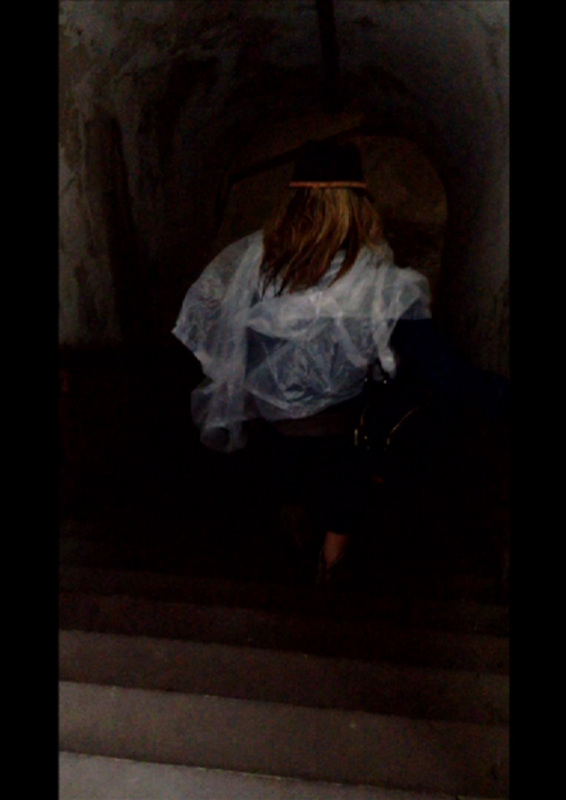 After being stranded on an island outside Copenhagen, Frieda wanders around the abandoned Trekroner Sea Fort. John pauses after calling the alarm company about a possible break-in. John discovers strange markings on his side. Clip: Morning Routine gone wrong. 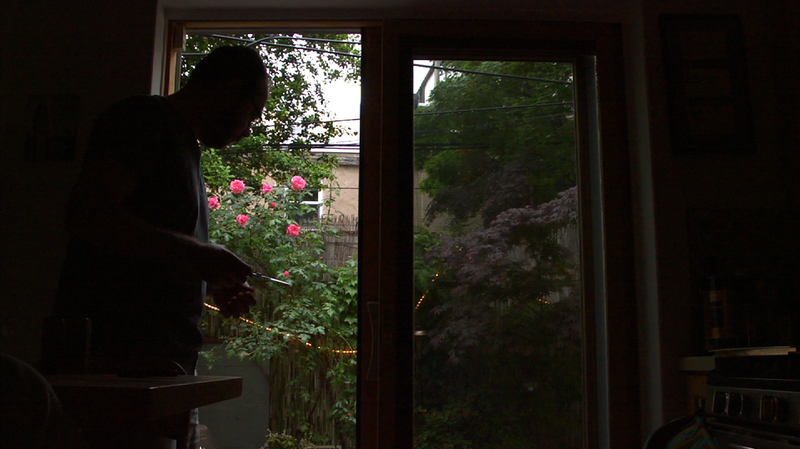 Clip: House Interiors / 1st Egg sequence.